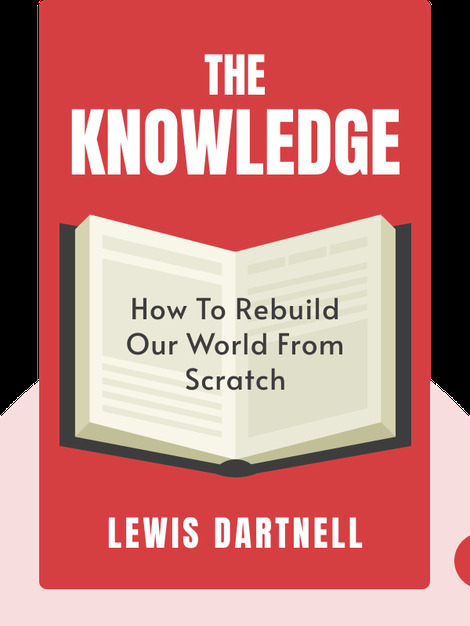 The Knowledge (2014) is a practical guide to surviving the apocalypse. These blinks explain both how to survive a horrific catastrophe and how to create a self-sustaining life and rebuild civilization. 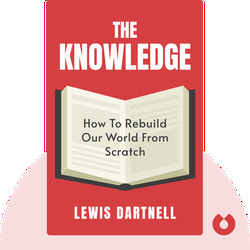 Lewis Dartnell is a UK Space Agency Research Fellow at the University of Leicester, where he does work in Astrobiology and searches for microbial life on Mars. His science writing and outreach work have earned him several awards. The Knowledge is his third book.